Kentcentric: Enlightened thinking at Ashford Borough Council? Enlightened thinking at Ashford Borough Council? Are Ashford planners looking to keep their residents in the dark by persuading their members to adopt a Dark Skies Supplementary Planning Document? 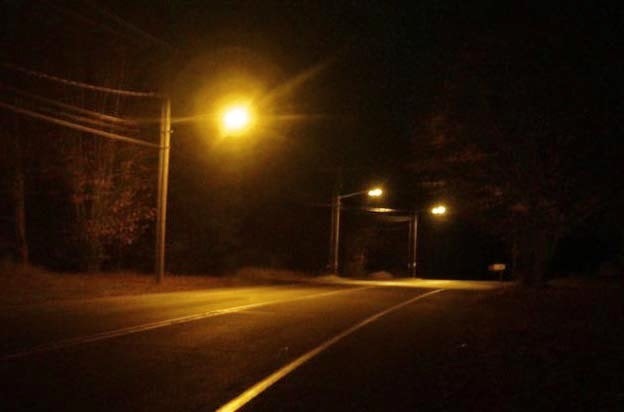 The planners are focusing their attention on the use of external lighting in the borough’s developments, arguing light pollution negatively impacts on the environment and on the health of local residents, as well as wasting energy. With plans for a multi-million pound space centre with an observatory and 200-seat planetarium mooted for Ashford, on the edge of Romney Marsh, could the planners be setting their sights on literally delivering the moon for members, after recognising the value of dark skies to public amenity. Going under the grand title Ashford International Space Science and Discovery Centre, the multi-million pound proposals promise a research observatory with up to six professional grade telescopes that could be used remotely or by astronomers visiting the town. The draft dark skies document sets out broad guidance for planning applications where lighting is an integral part of the proposed development, ranging from household security lights to floodlit sports pitches and car parks. The likes of Protect Kent, among others, will be delighted to hear lighting that is close enough to be of significant impact on areas of nature conservation or ecological value will only be permitted under exceptional circumstances, as it argues artificial lighting can affect diurnal rhythms of wildlife. The document claims to be in line with the National Planning Policy Framework, which "identifies the need to minimise the impact of light pollution". Given the recent furore when KCC consulted on plans to convert 70,000 street lights to part-time operations, with residents and the press concerned over personal safety, it’s likely to be an interesting debate when Ashford Borough Council votes on adoption of the Dark Skies Supplementary Planning Document at a full council meeting on 10 July.